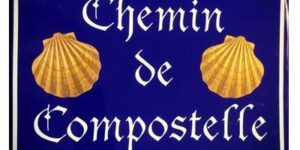 The city of Tours gives name to the Via Turonensis, the Camino de Santiago route that takes pilgrims from Northern France and Europe to Santiago de Compostela. Located between two rivers: the Loire to the North and the Cher to the South, the city of Tours is lively, photogenic and charming; with many beautiful sights to admire but also a great setting to relax and discover its ‘art de vivre’. 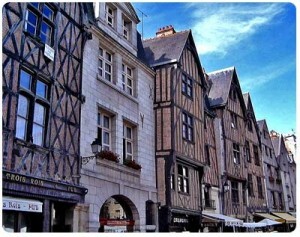 One of the city’s must-see places is the old city, le Vieux Tours, with its medieval cobbled streets and unique picture-perfect timbered buildings. It is also the perfect setting to enjoy a glass of fine local wine and cuisine, for example at one of the many restaurants in the buzzing Place Plumereau. The old town is also the location of many colourful markets and fairs. Check out the city’s famous flower market. 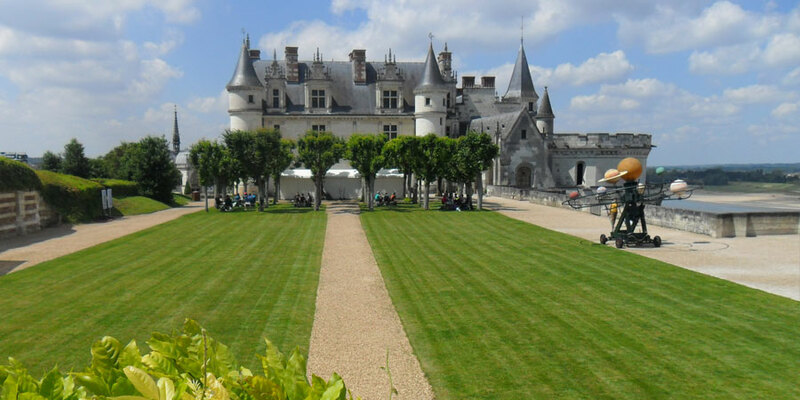 In the heart of the Loire Valley, Tours is the perfect spot to access the region’s famous and impressive castles. Start by visiting the XI century Tours Castle. 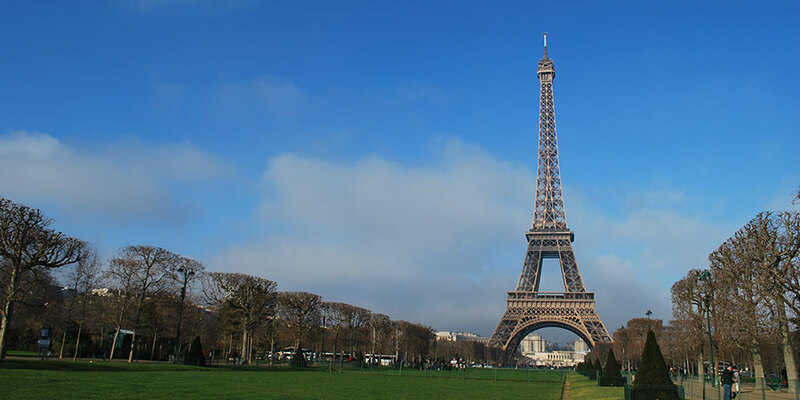 Tours is also often called ‘Le Jardin de la France’ (The Garden of France) and the city honours its nickname with plenty of grandiose parks and green spaces where locals and visitors can stroll and enjoy nature. In the garden of the Palais des Archevêques (today the Museum of Fine Arts) you will find a huge cedar tree, planted by Napoleon Bonaparte himself. 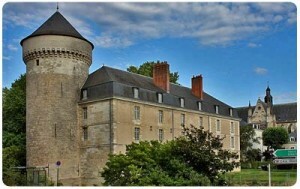 Pilgrims have visited Tours for centuries, attracted by the figure of Saint Martin of Tours. According to the legend, Saint Martin shared his coat with a destitute beggar in Amiens and his shrine in the city gathered many devoted admirers in the Middle Ages. Tours was an important stop for pilgrims on the way to Santiago de Compostela. The Basilica of Saint Martin in Tours was built on the tomb of Saint Martin and dedicated to him. It replaces an older basilica built in the Middle Ages and demolished during the French Revolution. Also during the Middle Ages, the supposed relic of Saint Martin’s cloak was kept at the nearby Marmoutier Abbey. 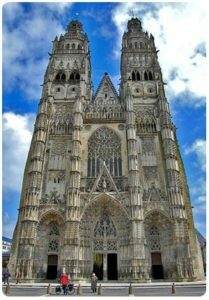 The cathedral of Tours is dedicated to Saint Gatien, its canonized first bishop. It was built around 1170 to replace the cathedral that was burnt out in 1166 (during a dispute between Louis VII of France and Henry II of England). The building combines elements dating back to the XII century with Gothic elements added in the 15th century. The Touraine region has excellent food to match its superb, internationally acclaimed wines. Local delicacies include the tasty rillettes (pork or goose pate), coq-au-vin, Sainte Maure goats cheese, Tours prunes, macaroons from the Cormery monks, andouillettes (tripe sausage) and much more. Touraine wines are protected by their own Appellation d’Origine Contrôlée (AOC) and there are many other separate denominations covering reds, whites and rosé wines. Saint Martin of Tours himself is believed to have been a keen supporter of wine-growing in the area. 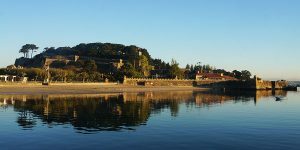 For more information about any of the Camino routes or to get a quote for the beautiful Paris and Tours Camino contact one of our Travel Specialists.